« What happens when a Robot has different size wheels? 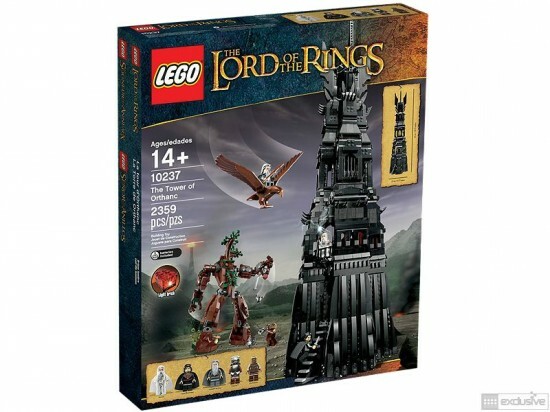 Do you want to feel like a little hobbit wearing the most powerful weapon ever created to the the place it was forged so it can be destroyed? Surely you don’t… but you will enjoy like one building these sets. If you are interested in buying some of them you better hurry up because many of them has already been retired…. so without more delays…. 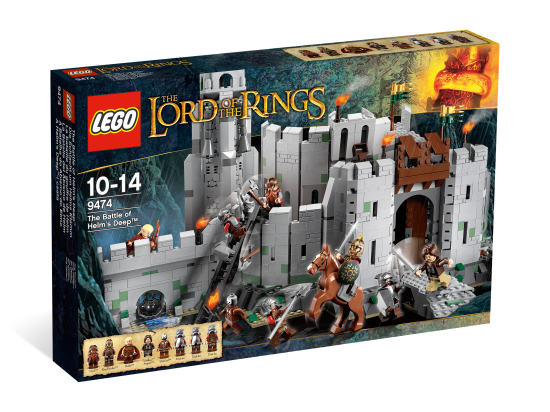 here they are, the best LEGO Lord of the Rings Sets, and also some from The Hobbit. 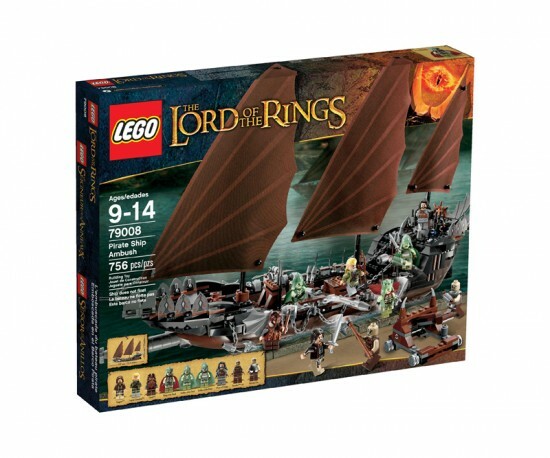 This was my first LEGO The Lord of the Rings set. 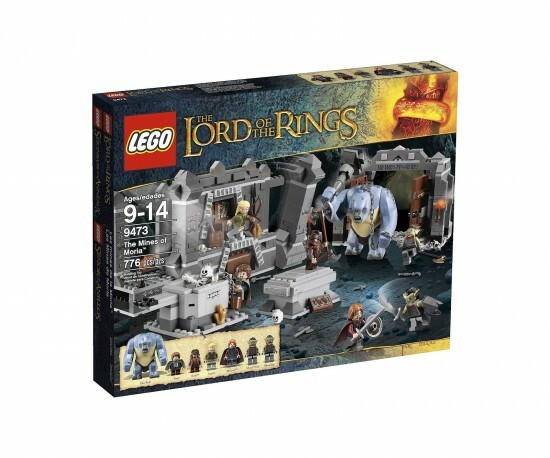 It is a expensive set but it is really HUGE, with lots of minifigs and bricks. I have this on my wishlist. The tower looks awesome and it is really tall. Also it features and Ent as well as Gandalf the White. Must have. 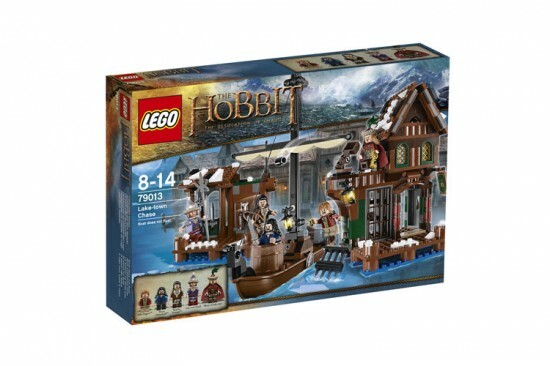 This is Bilbo Baggins’s home and this set in particular is based on The Hobbit when all the dwarves meet in Bilbo’s house to go and claim Smaug’s treasure. 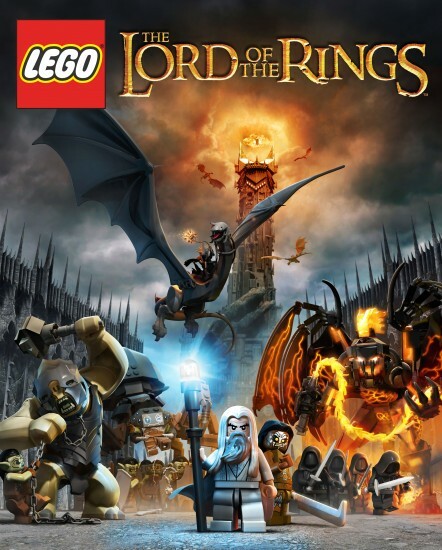 When I saw this part on the movie I got really excited… building it now with LEGO is as exciting. I love the way the Troll looks. Big? Check. Lots of minifigs? Check. Lots of parts? Check. Who wants anything else? Maybe a few ghost more would have been interesting but it is a very nice set. 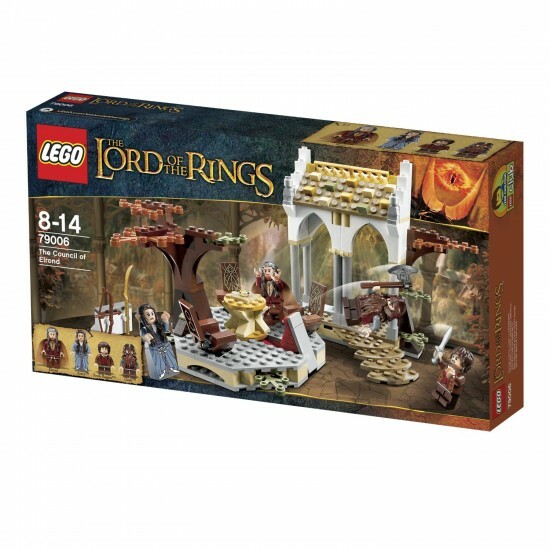 This is a small set that it is the Council of Elrond that appears on the first book of The Lord of the Rings when men, dwarves and elves meet to decide what to do with the ring. They really get a fantastic result for the size. 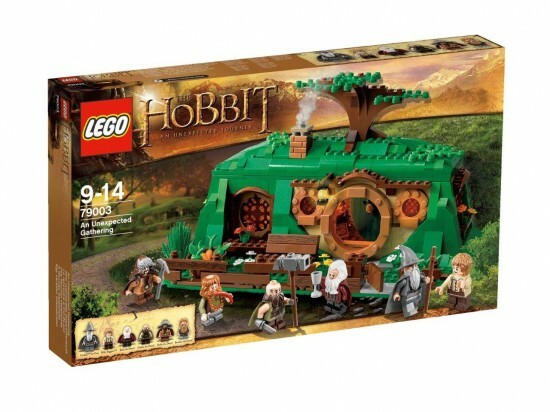 This is part of the sets released for the second part of The Hobbit and I have to say that I love the way it looks. 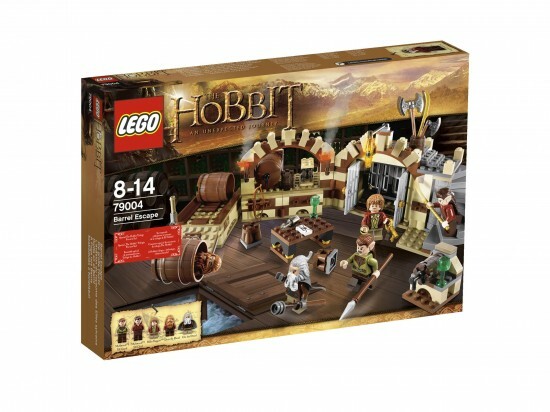 Released in 2013 as a preview set of The Hobbit 2nd film, it is based on the scene where the dwarves and Bilbo escape from Mirklwood using barrels of wine. Drop me a comment and let’s discuss it!